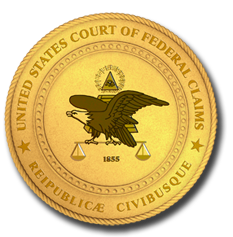 Welcome to the webpage for the U.S. Court of Federal Claims Advisory Council. The purpose of the Advisory Council is to promote and improve the administration of justice in the country’s national trial court, the United States Court of Federal Claims. For more information about the Advisory Council, please click on the links below.